Bonjour lecteurs! I hope you are having a nice start of the week, enjoying the gorgeous weather! I must say that I feel a bit terrible today. Our last Living Arrows 25/52 sounds like a big rant at traffic jams. It’s not the usual friendly and fun post you would read on our blog on a sunny Sunday. So I feel like making it up to you with a special review that also offers you the possibility to win a fabulous prize! It sounds like more Frenchie Mummy, right? So let’s do it! 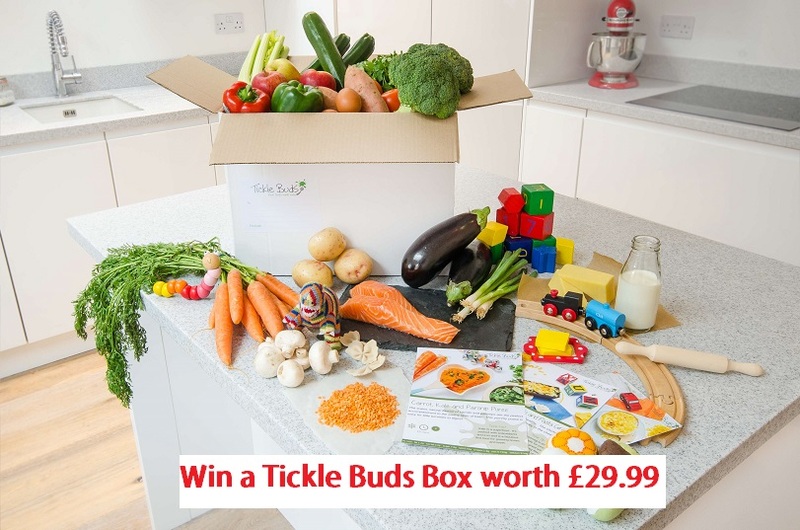 Have fun reading our Tickle Buds Weaning Subscription Boxes Review and enter our new GIVEAWAY at the end for you to win a Tickle Buds box full or healthy ingredients to cook great food for your little one. And it’s worth more than £29! You can’t say we are not spoiling you! Tickle Buds is the new cool concept in town to support all the mamans who are going through the weaning stage for the first time! 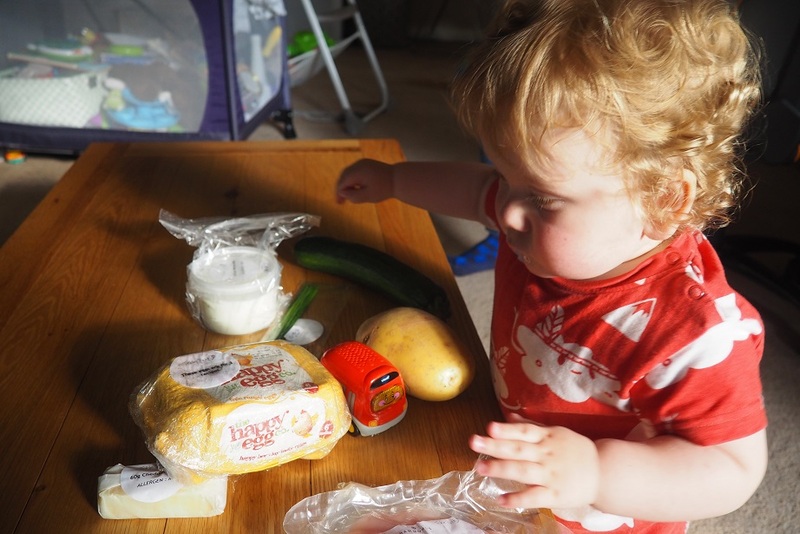 It’s essentially a Weaning Recipe Boxes service for babies and toddlers. Tickle Buds founders, Emma and Helen, are both mums with a passion for home cooking. Being mums themselves, they know how worrying the weaning stage can be for a first-time maman and they want to help you achieve the best results possible so that both you and le bébé are enjoying this (so important!) period. The two fabulous mum entrepreneurs believe passionately that home cooked food is best for babies and they want to make this easier. 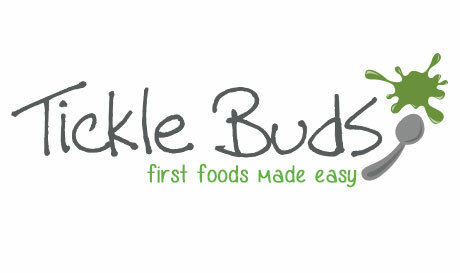 “Tickle Buds is here to help you with your weaning journey, so you can simply enjoy cooking for your little one, safe in the knowledge that everything you prepare will be healthy, nutritious and perfectly chosen to expand new taste buds and fill little tummies.’ That’s exactement what I want! Cook delicious food for your little one with Tickle Buds! 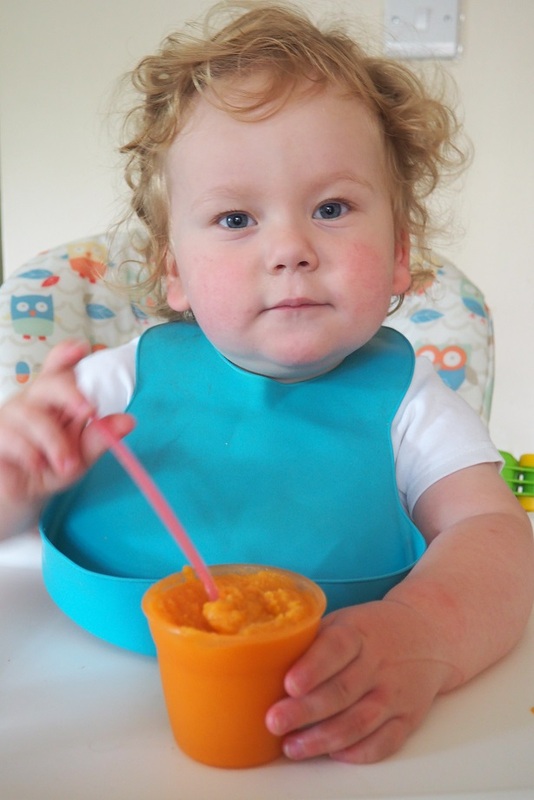 Research has shown that homemade baby food and toddler meals contain far more nutrients when compared to commercial baby foods and no hidden nasties. So, instead of being apprehensive about it all, just ask Tickle Buds to help you on this fabulous journey! Every two weeks the brand has a new set of recipe boxes for each stage of the weaning journey. Each box arrives at your door with new ideas and everything you need to cook nutritious, age appropriate food for your little one. No worry about getting the right things and with everything pre-packed in the exact quantities you need, there is no waste. The brand is basically here to help make first foods easy! Look at all the food we received! To be totally honest, I didn’t really enjoy the first few weeks of weaning as I was always worried about not cooking the right thing. 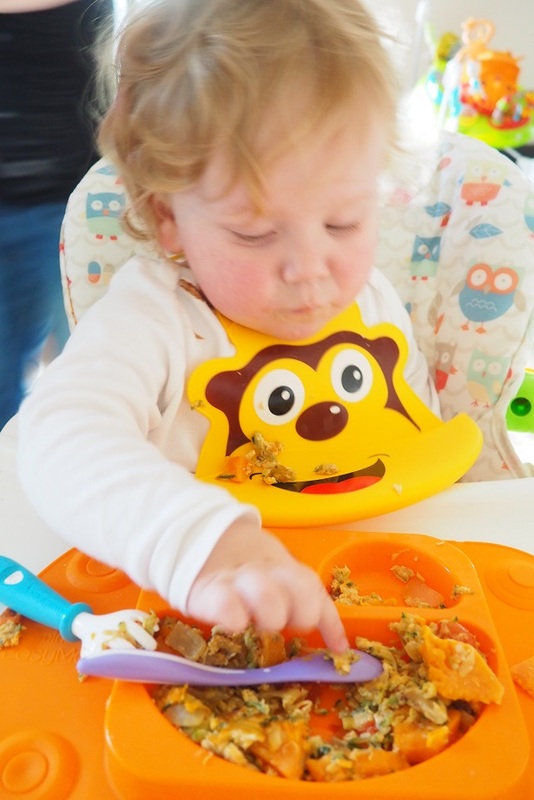 I didn’t want to go down the route of baby-led weaning as I found it too messy and I was always scared that Baba would choke… Even now he is 16 months old, I am always cautious as there have been some occasions when he has been too fast and the food got stuck…. 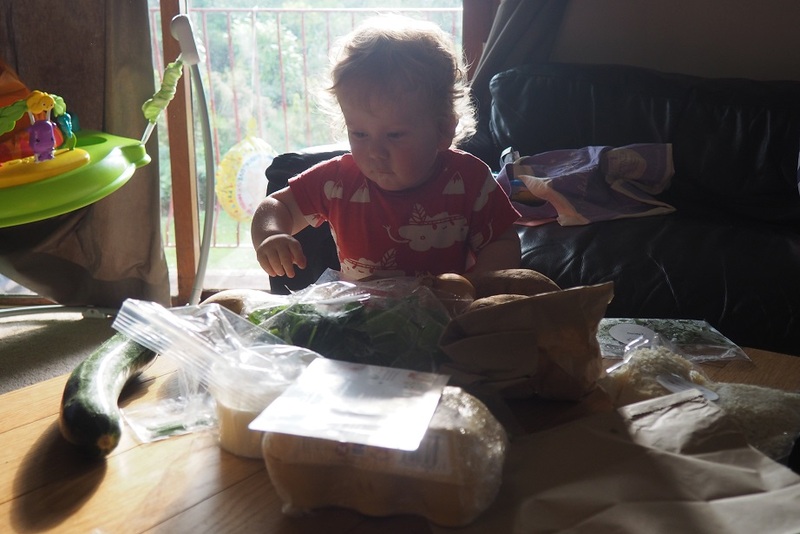 But I was adamant that my bébé was going to have fresh food packed with nutritious ingredients or a daily basis, even if I am not a cook! So what did we make of our Tickle Buds box? It’s all in here! Our Tickle Buds Weaning Subscription Boxe arrived! When we received our box to write this review, Baba was well excited about it. He was very cautious to check all the ingredients that we had been sent. I knew straight away that he was really looking forward to trying the new recipes! The box was delivered while I was in a rush, so I just left it in the corridor as I was about to leave and forgot it was full of fresh food! But it’s planned for this kind of things! Emma and Helen perfectly know what it is like to be a busy maman! The cooling system ensured everything was kept at the right temperature until I unpacked the box. So even an hour later, the food was still fresh! Nothing out of the ordinary you might think there. But quite frankly, those three recipes are actually more original that what I would usually cook. Some colourful meals to cook Frenchie Mummy! Plus I love the hassle-free concept. I don’t know about you, but I find it so much easier to follow a precise (and simple!) recipe. Otherwise, if I invent something out of the blue, it often ends up not being nice… I told you I was far from being a cook! We have now tried the three dishes and they were all quite a success! Even better, the ingredients in the box meant that we could do at least 3 portions, so I could freeze some of it for later if we needed it. Yes, sometimes, I don’t feel like cooking, but Baba can still have delicious and nutritious meals! And we also froze some for later on! As tasty as the first time! 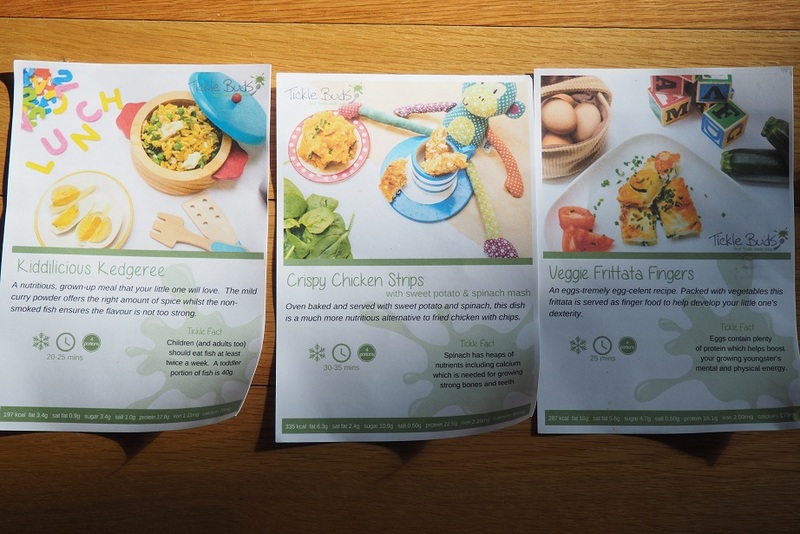 Tickle Buds Weaning Subscription Boxes Review- What we also liked! Tickle Buds is not only a cute name! It’s a fabulous idea created by two mum entrepreneurs who wanted to help and support parents in such a journey. 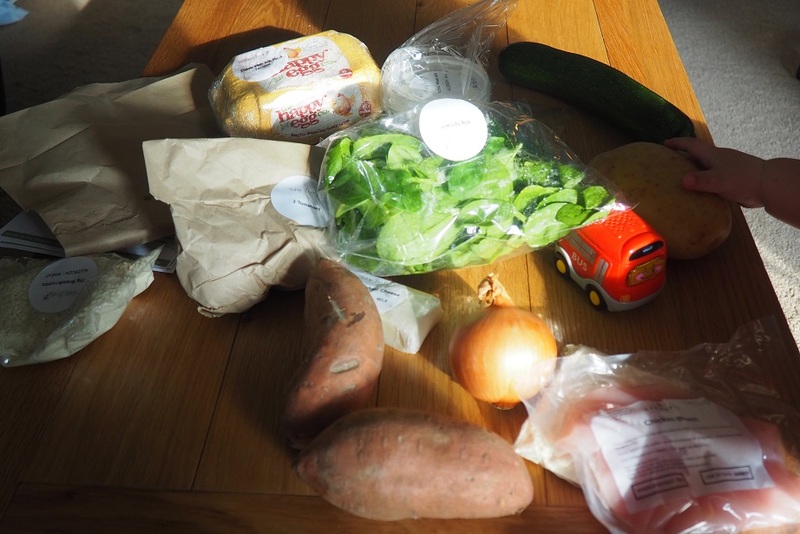 The food you end up cooking for your little one is healthy and varied. This service is easy to use! I love the fact that this is so hassle-free. Because I am a busy maman, I want things well done and quickly! The brand promised to make first foods easy and I say c’est un succès. It’s more than a company, it’s a full ideology for the two founders of Tickle Buds. So much indeed that they also created a Weaning Community to support parents in this journey. 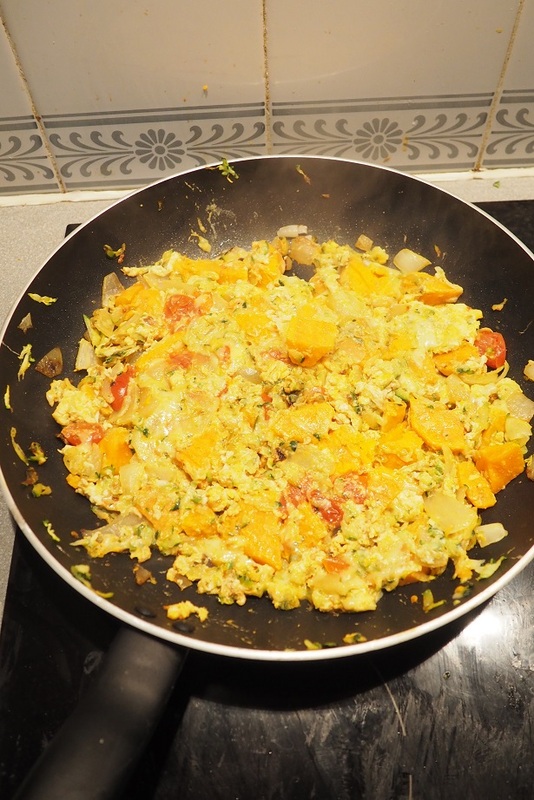 Check out the blog here for more ideas and fabulous recipes! Convinced? Order your first box now for only £29.99! Do you want to cook some healthy meals for your little one and discover some new fun recipes? Then Tickle Buds is parfait for you and you are lucky because we teamed up with this fabulous brand for you to win a box worth more than £29. Enter our GIVEAWAY now via Gleam! We are so excited to offer you such an amazing prize! There will be only one winner! The closing date is 11:59 pm on Tuesday 18th July 2017. We will randomly choose the winner via Gleam. Provision of the prize is the responsibility of Tickle Buds. We treat your data with confidence and we will not disclose it to a third party. I’ll be weaning my little boy soon so this would be perfect! What a GREAT idea! People LOVE convenience! I adore subscription boxes myself! perfect for our little boy! Thank you very much for the chance to enter ! Always look forward to your amazing competitions and blog posts ! Can’t say enough how much this would help with weaning my 8 month old. His meals are quite plain at the moment so it would be such a help to get me cooking some more delicious foods suitable for him! What a great giveaway! Wow these look great especially if you are not very creative at mealtimes like myself!